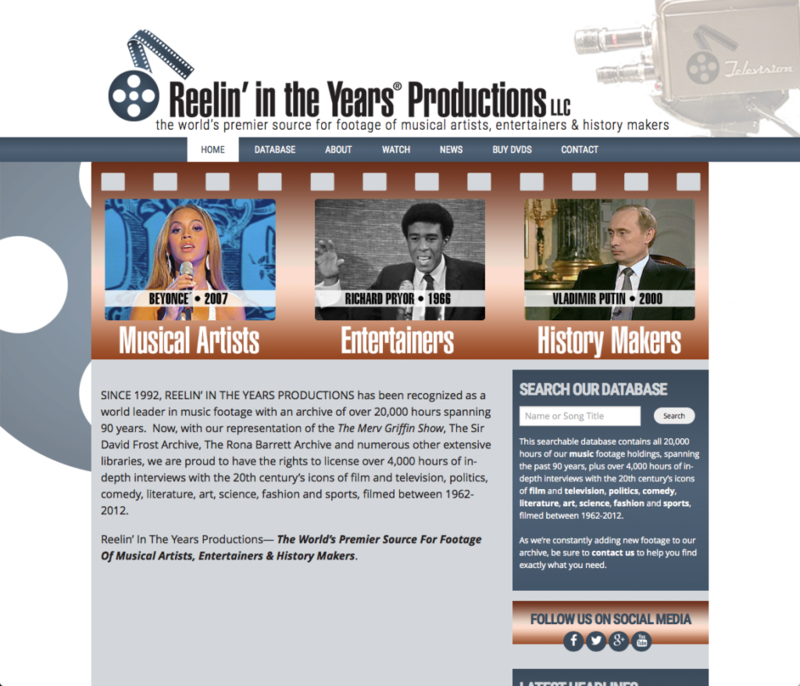 Reelin' in the Years came to D3 Solutions with a rebrand for their website. 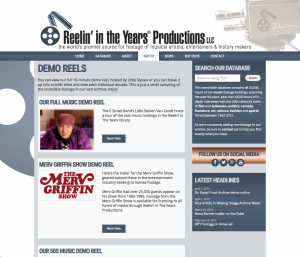 They had the design files ready to go and needed D3 Solutions to code it into existance. 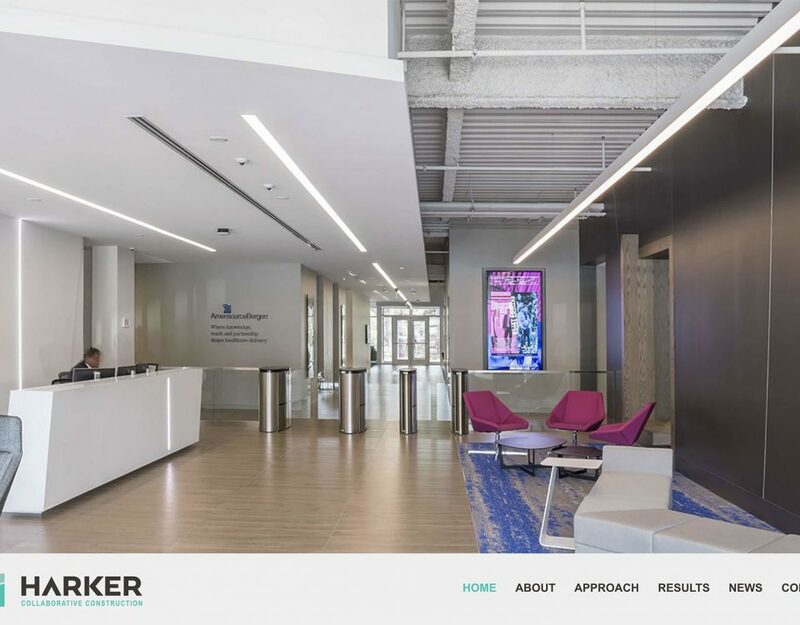 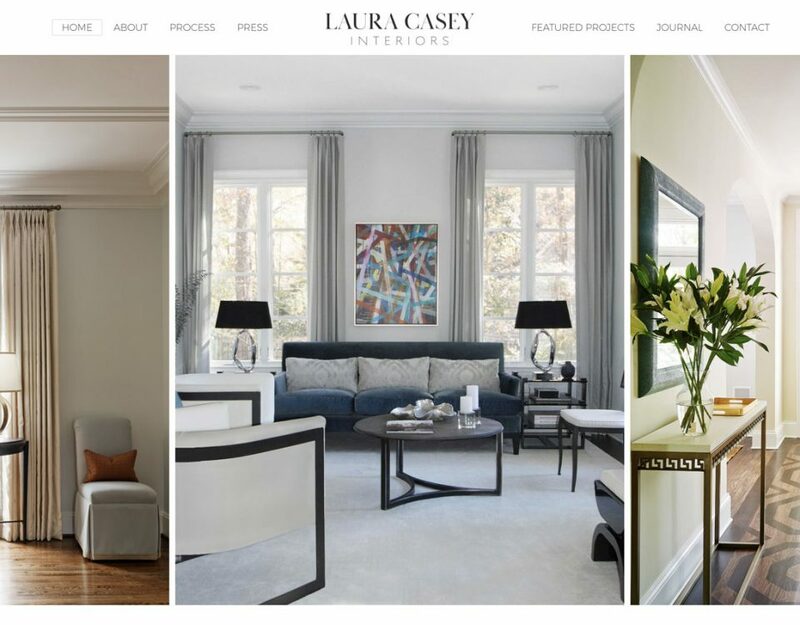 The design was not created with responsiveness in mind, so D3 Solutions converted it into a responsive design ensuring it looked great on all screen sizes. 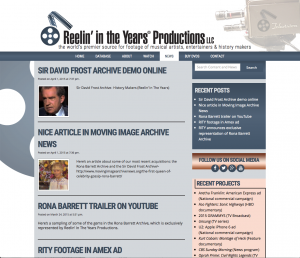 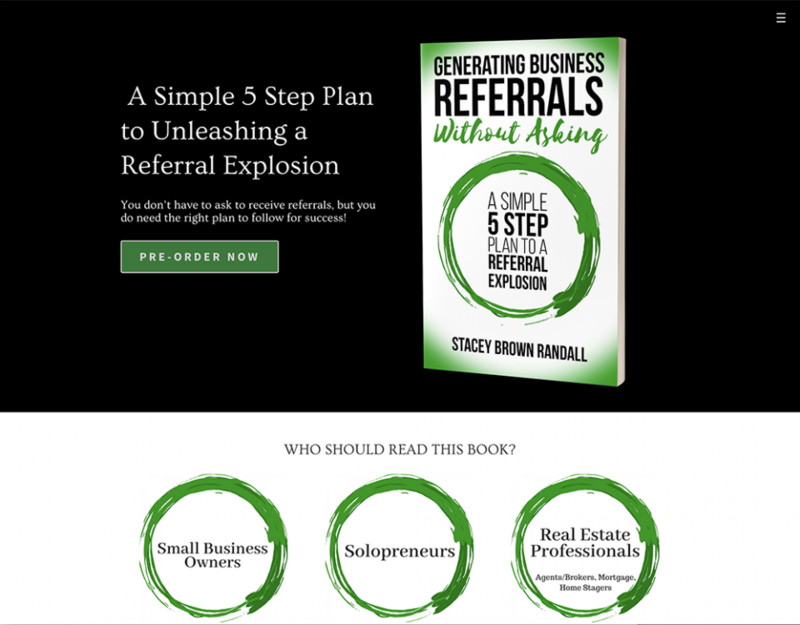 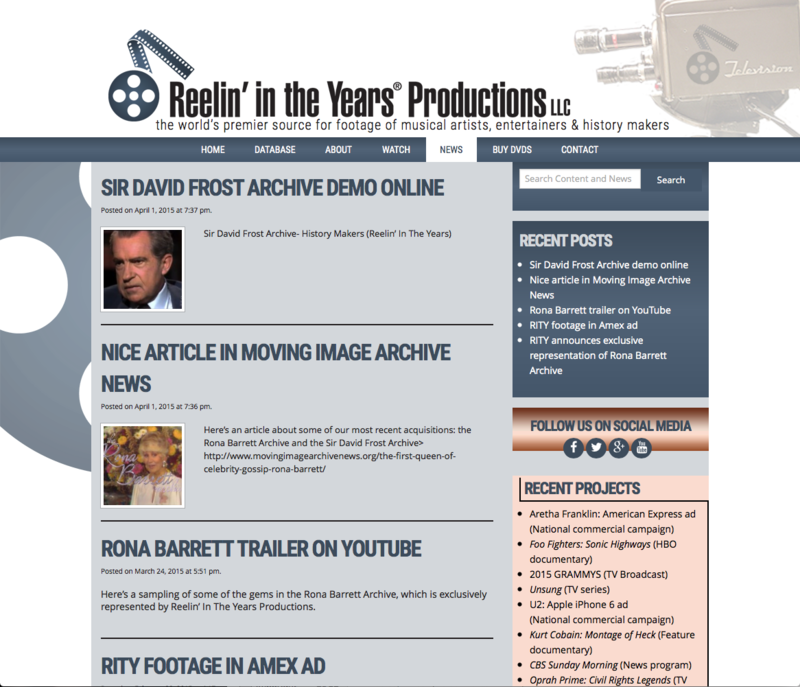 Reelin' in the Years was very impressed with the quality of work and how quickly D3 Solutions was able to get the new site live.